There are many reputable websites for help with mental health problems. ReachOut has information about mental health, substance use, relationships, legal issues relevant to young people, and other important topics. Youth beyondblue has a lot of information about depression, anxiety and other related issues. The Eating Disorders Foundation of Victoria has a lot of information on eating disorders and their new website, How far is too far, can help people understand if they might be dieting or exercising too much. Kids Helpline offers phone and online counselling services for young people aged 5-25. The website also offers a lot of useful information. 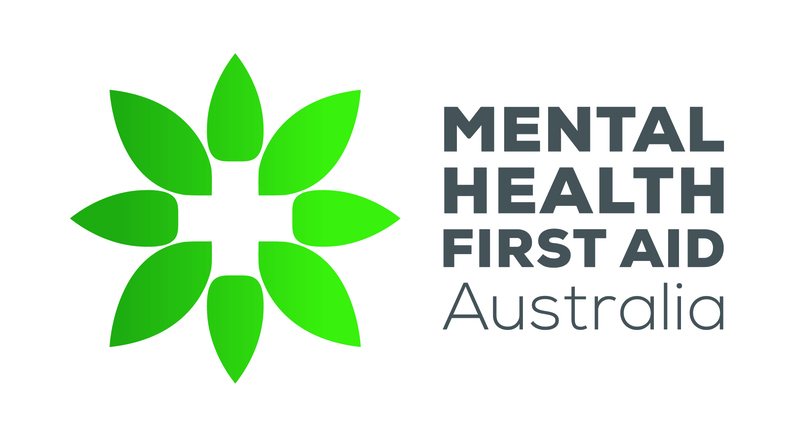 headspace is a youth mental health service with centres across Australia. Find out if there is one near you here. eheadspace offers online counselling for young people aged 12-25. You can talk to them whether you are worried about your own mental health or that of a friend. Seeking immediate help in Australia?